"If we don’t take care of the customer... someone else will." 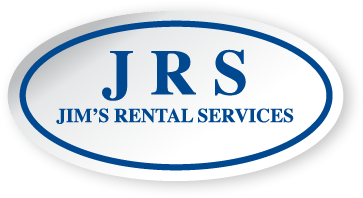 Jim's Rental Service's serves major and independent oil and gas production companies throughout the Ark-La-Tex. We strive to provide our customers with the best equipment and the highest standards of service. We use RTMS (Rental Tools Management Software) which allows JRS to maintain active jobs, track inventory and efficiently meet the demands of our customers anytime, day or night. © 2019 Jim’s Rental Services, All Rights Reserved.